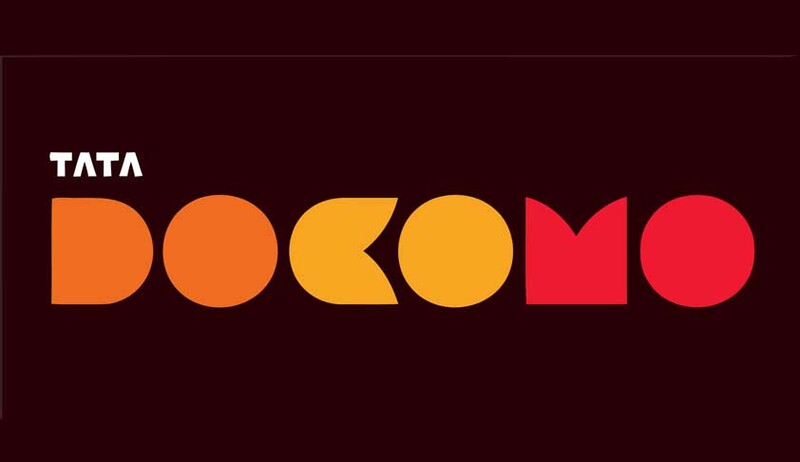 The dispute between Indian corporate giant Tata Sons and Japanese company NTT Docomo seems to have come to an end. Both of the companies have filed consent terms for prospective settlement of the arbitration dispute. Darius Khambatta and Kapil Sibal appeared for Tata and NTT Docomo, respectively. The London Court of International Arbitration had ordered Tata Sons to pay $1.17 billion to NTT for breach of contract and return NTT's shares in the Tata Teleservices, which was jointly set up by Tata and NTT. Cut to 2014, the RBI has new FDI norms that do not allow this. So Tata said they could not pay and of course, NTT initiated arbitration proceedings. Meanwhile, the parties moved the Delhi High Court contesting the RBI's stand. Now with both the parties decoding to bury the hatchet, it will be interesting to see if RBI's stance will continue. The case highlighted the issue with enforcing foreign awards on Indian parties. One frequent stance that the award falls in contradiction to "fundamental policy of India" is taken and the arbitration award is sought to set aside. Although changes have been made to arbitration law to narrow down the scope of this fundamental policy of India, it is still very much for the court's to interpret, making foreign investors wary of doing business with India.